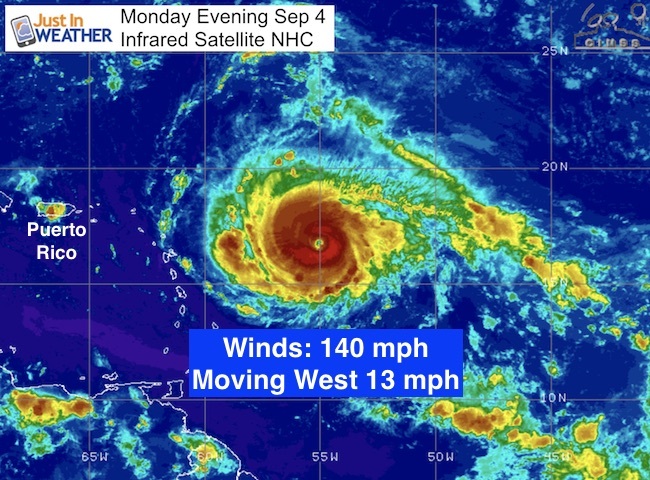 Hurricane Irma has winds of 140 mph making this a very powerful Category 4 storm. The potential for this to intensify over the next two days as it skirts on the north side of the Caribbean Islands. 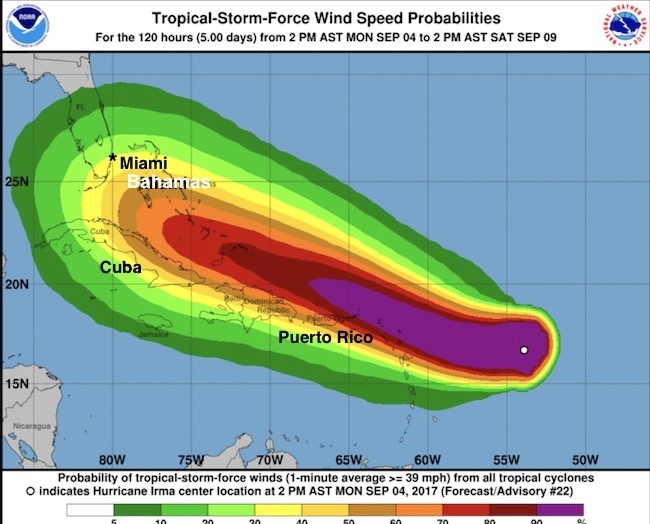 This quick update is to show the general trend for this storm that looks less like Isabel and more that a typical tropical track staying south between Florida and Cuba. The tropical forest model below shows. The outlook beyond next weekend still curves it north, but where is the debate. 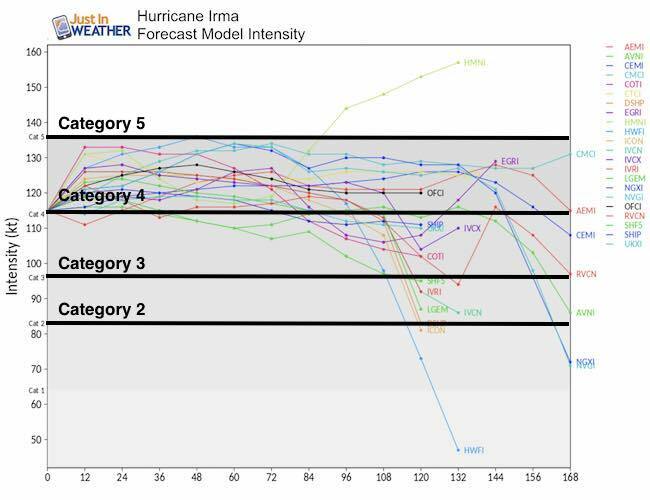 Please understand that I continue to emphasize that long range forecasting is much less accurate beyond 5 days, and the impact on the US is about a week away. 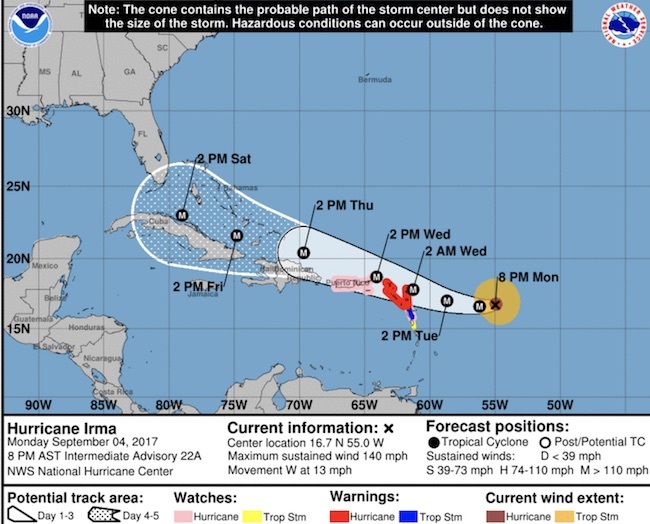 The Florida Governor has put a State Of Emergency in place. This is to allow for more resources to help should there be a needed evacuation. 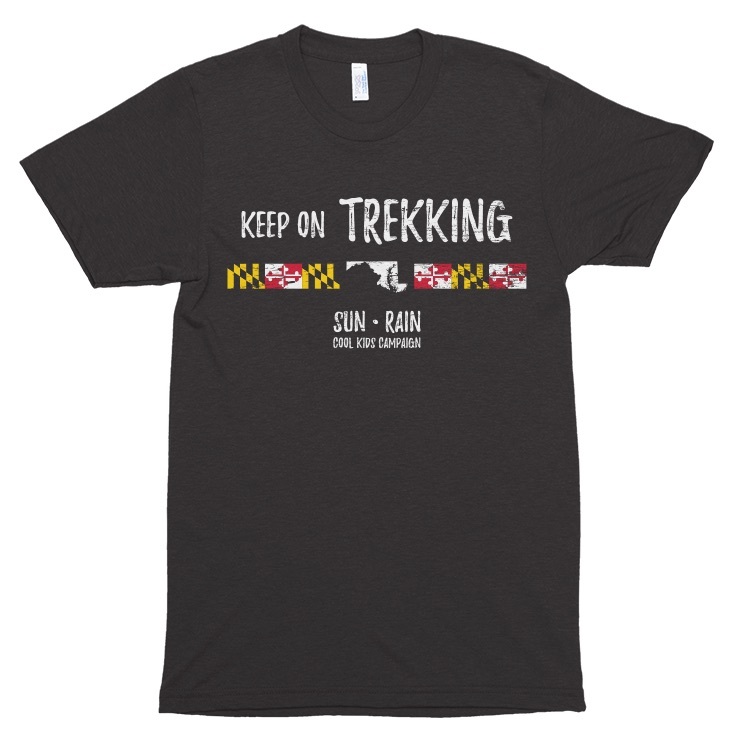 The storm threat there will be next weekend and then questions arise about a turn north. 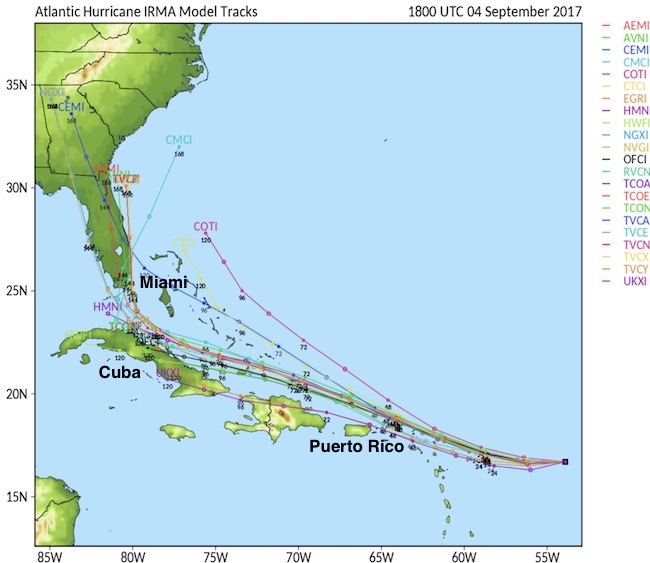 This HWRF Model represents the trend of most models with the long range track. 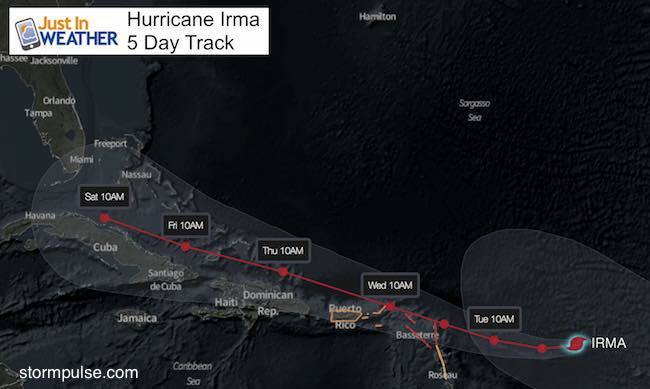 The trend in the tracks beyond Day 5 has been on the south end of the cone… But closer to Cuba then turning north through Florida.